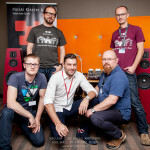 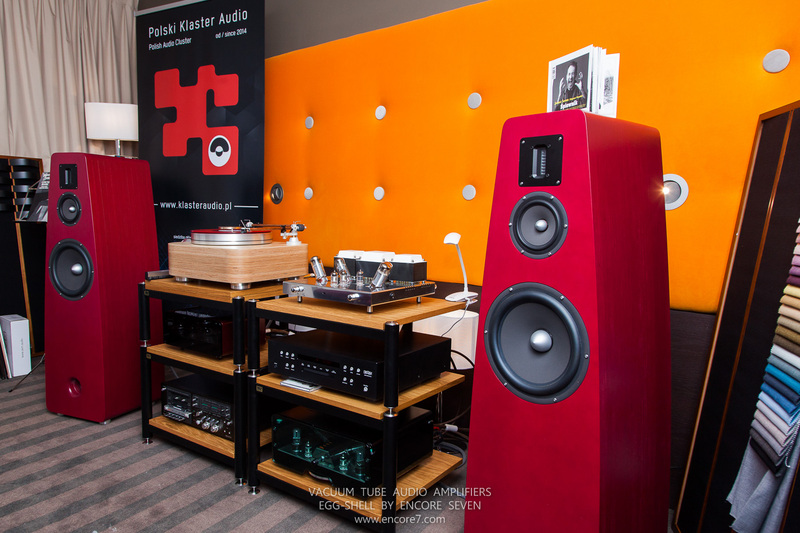 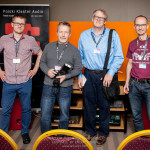 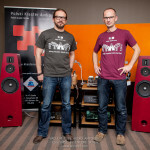 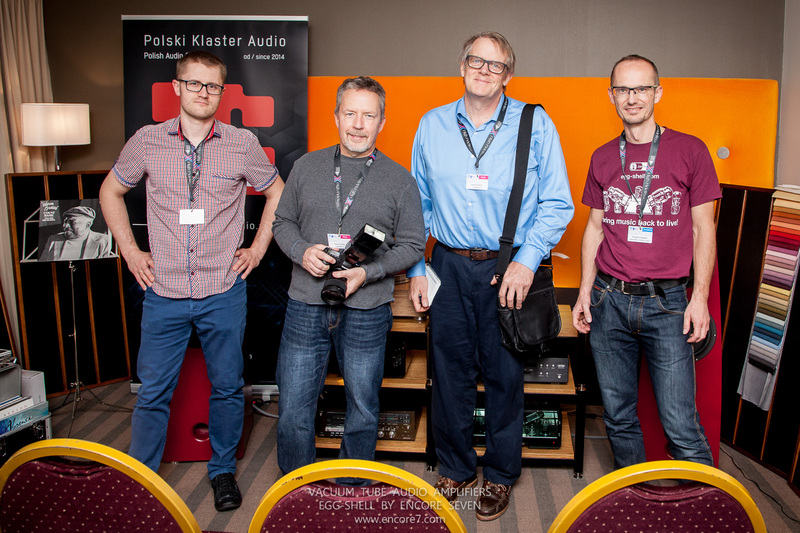 by: E7	Nov 26, 2017NewsComments Off on Audio Video Show 2017 in Warsaw – two rooms! 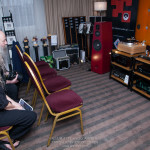 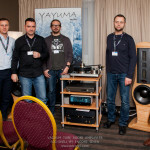 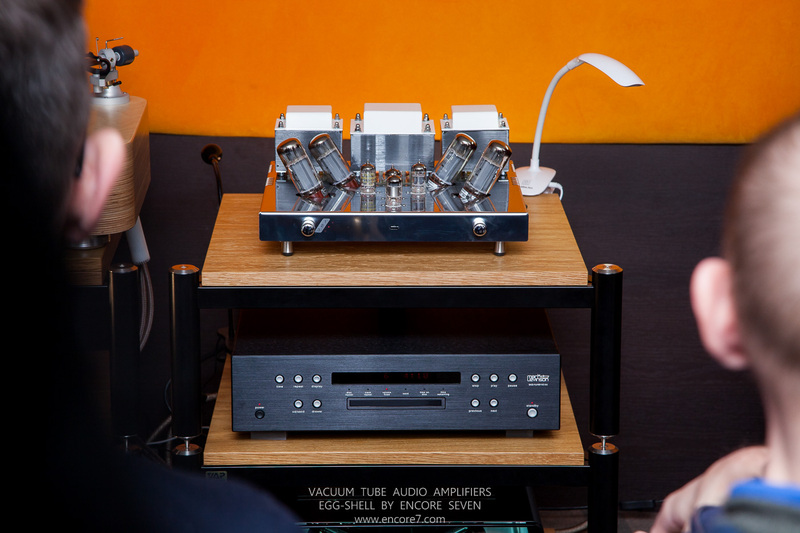 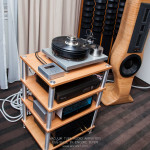 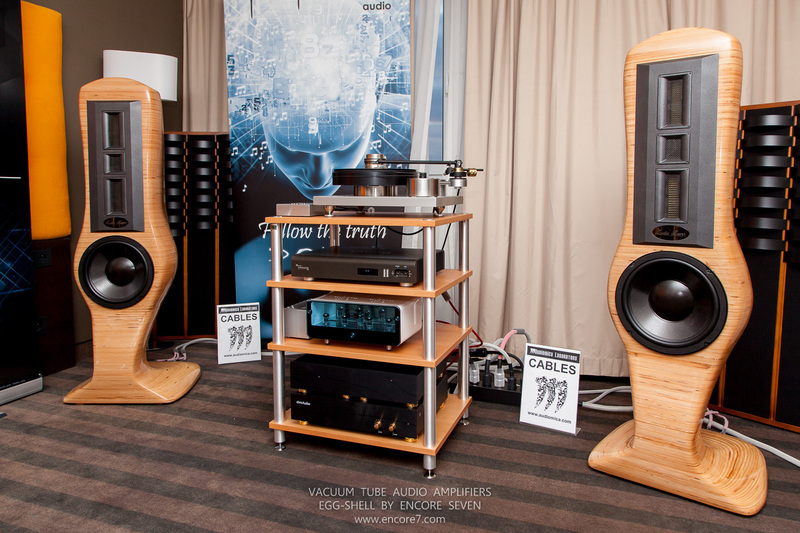 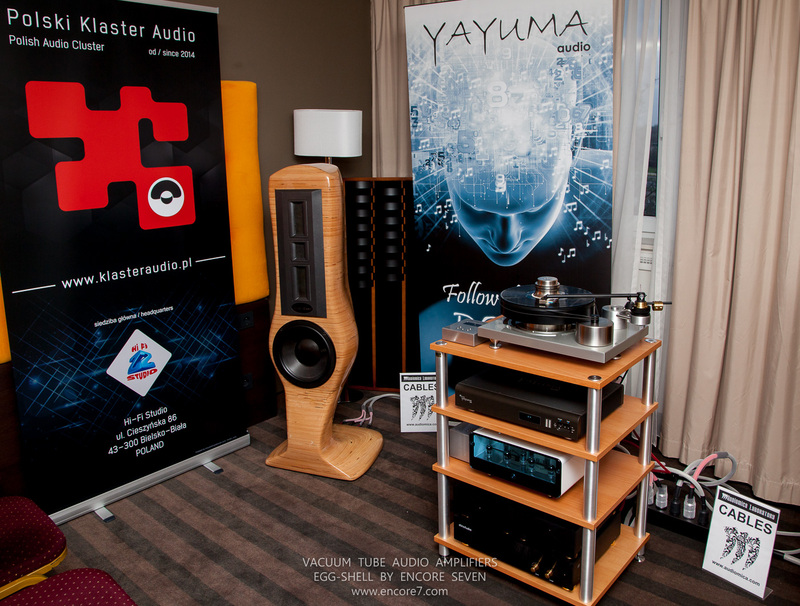 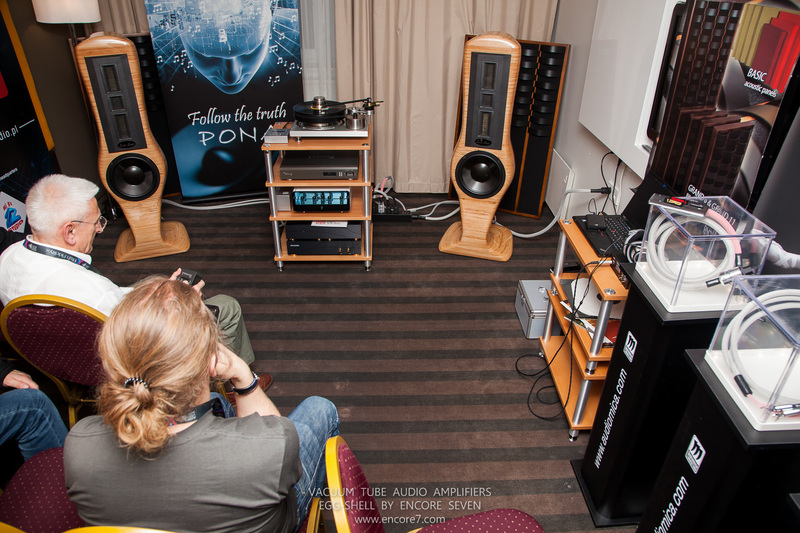 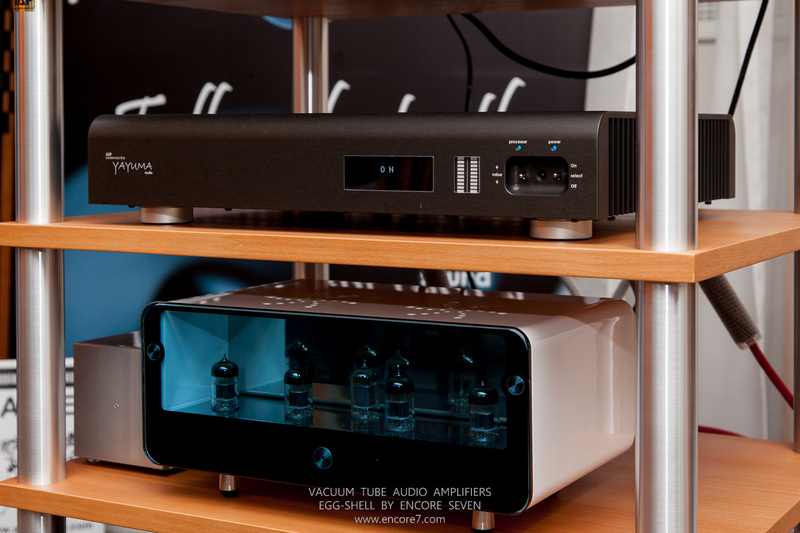 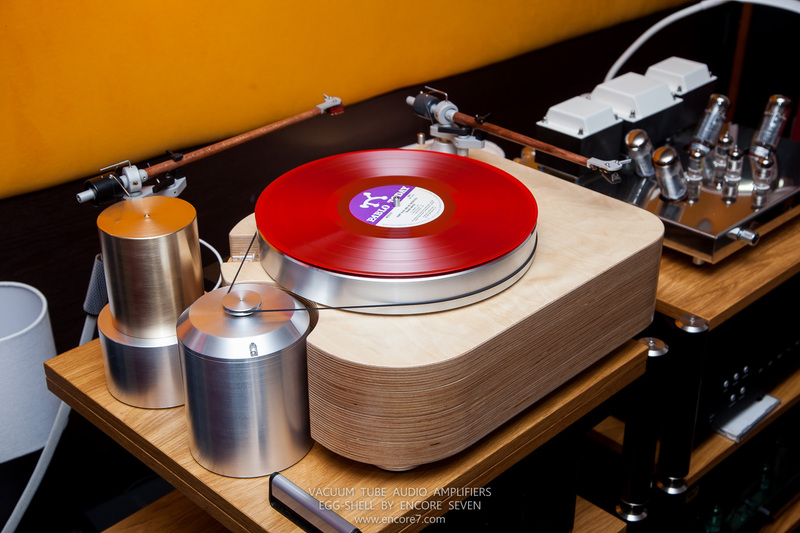 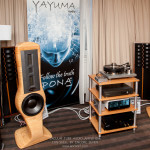 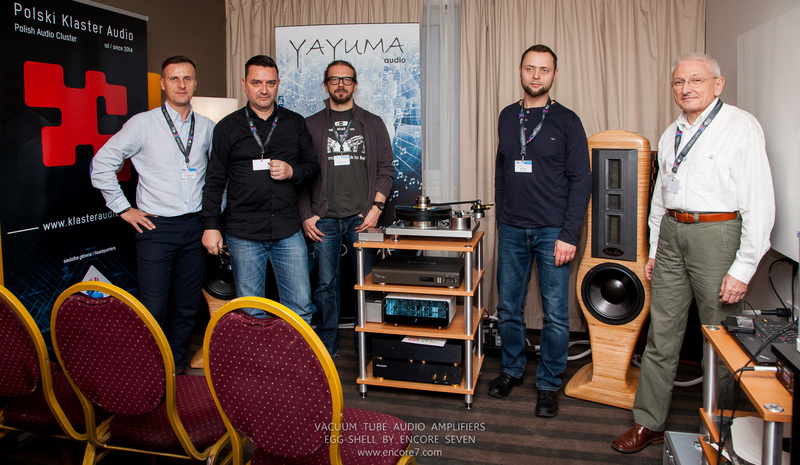 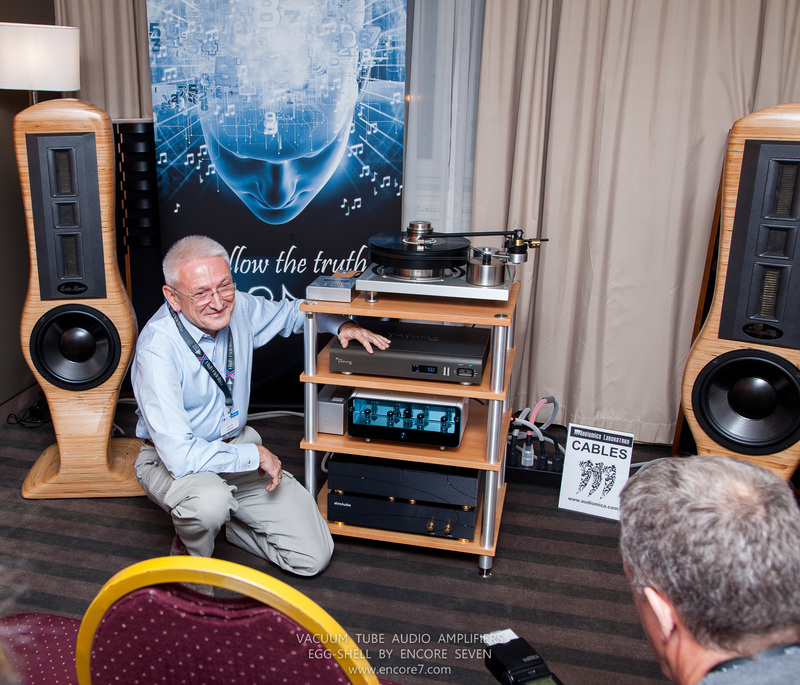 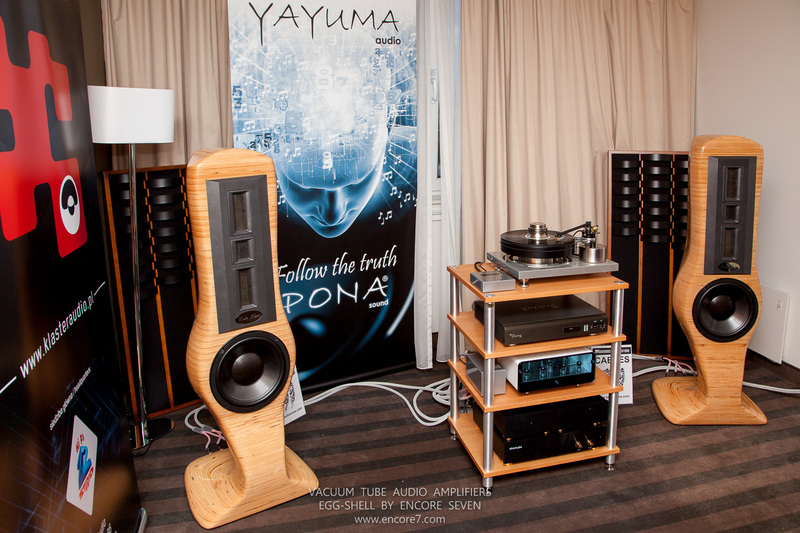 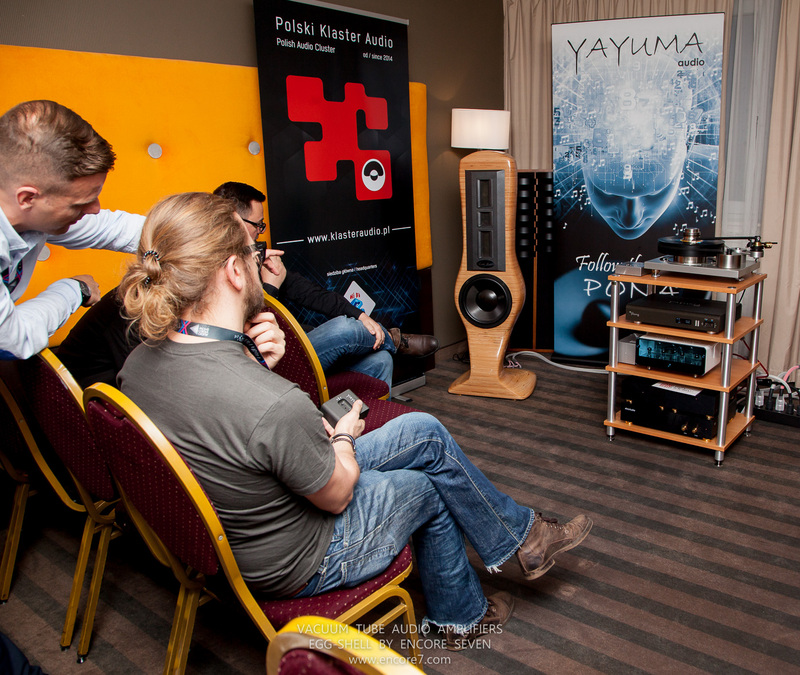 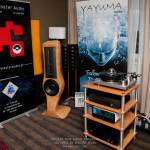 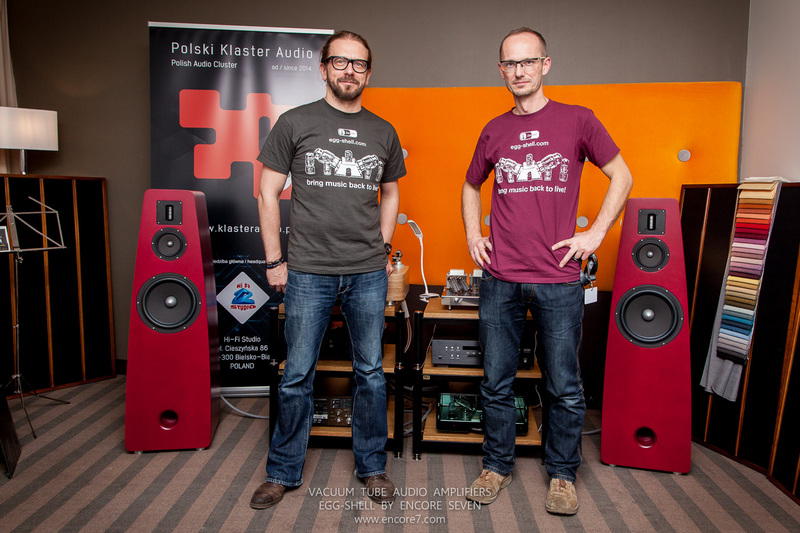 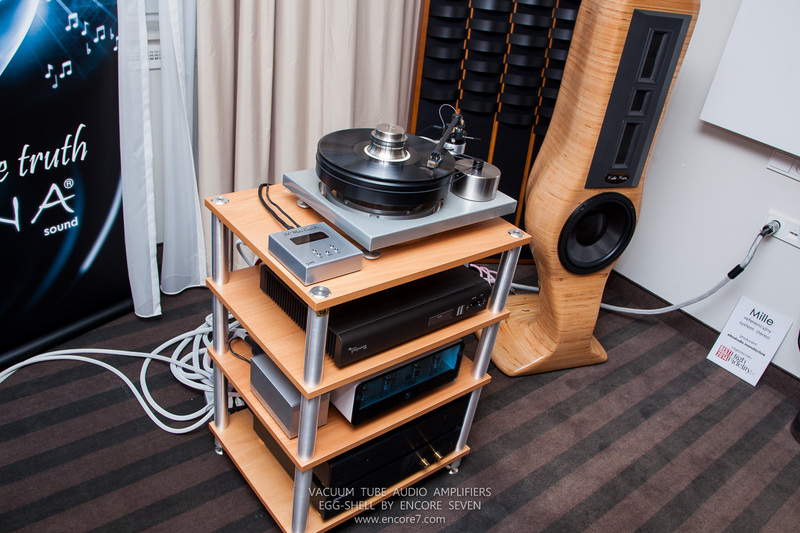 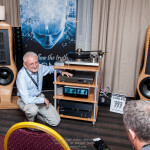 At the Audio Video Show 2017 in Warsaw, we presented ourselves in two rooms at the Sobieski hotel. 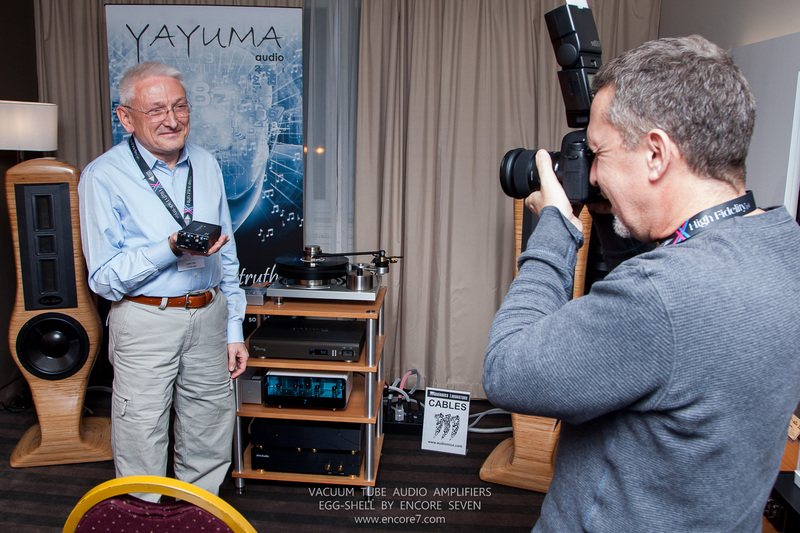 We invite you to photorelation. 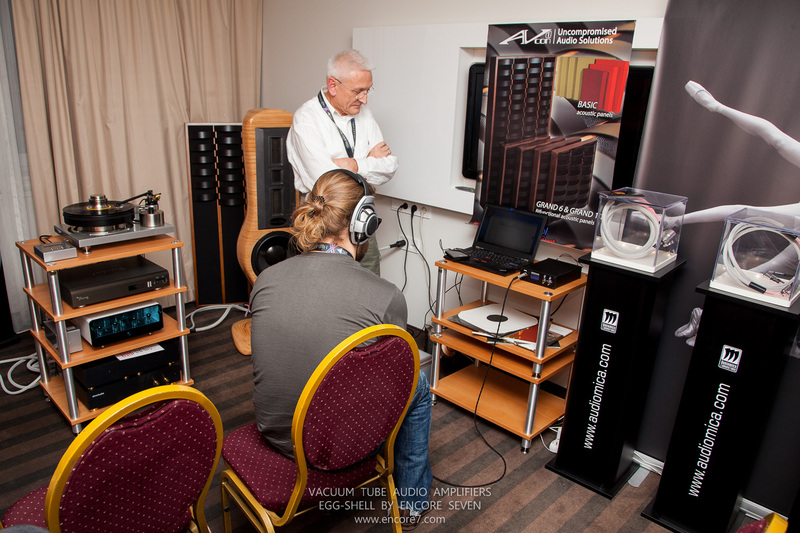 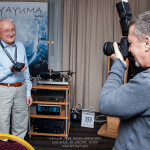 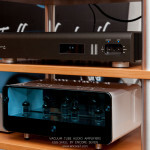 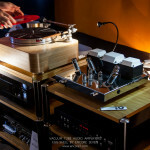 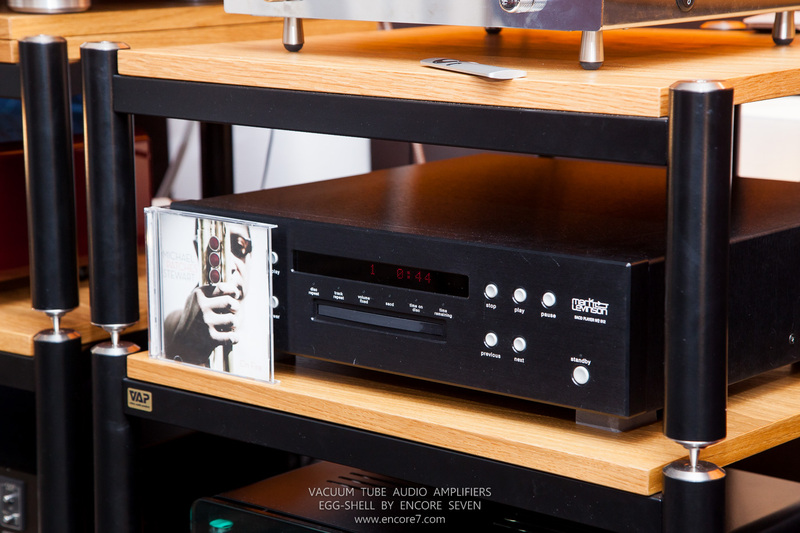 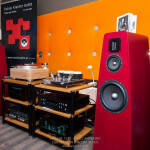 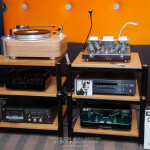 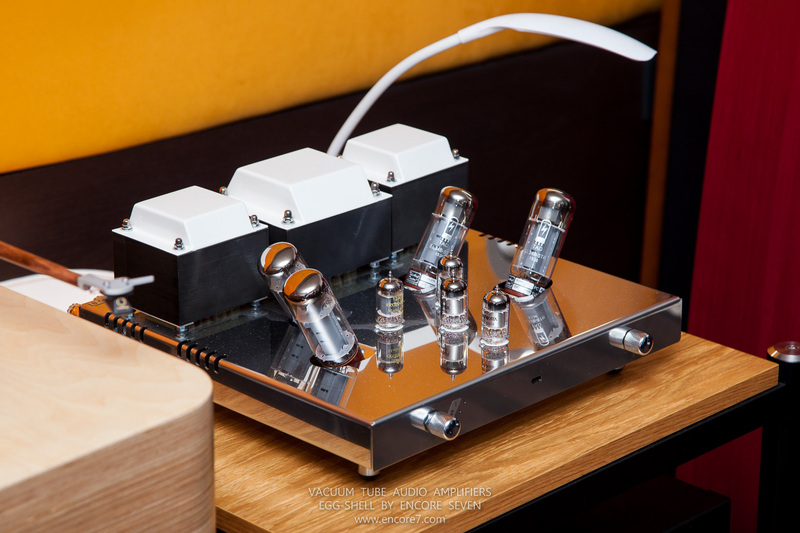 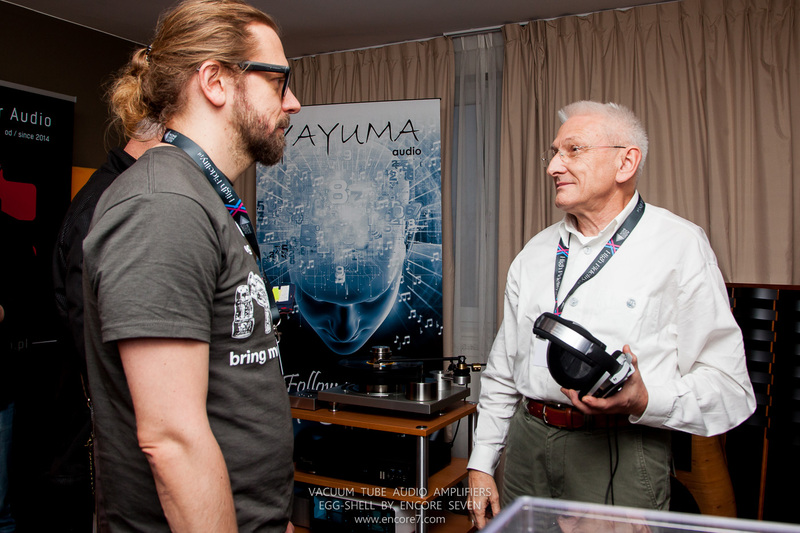 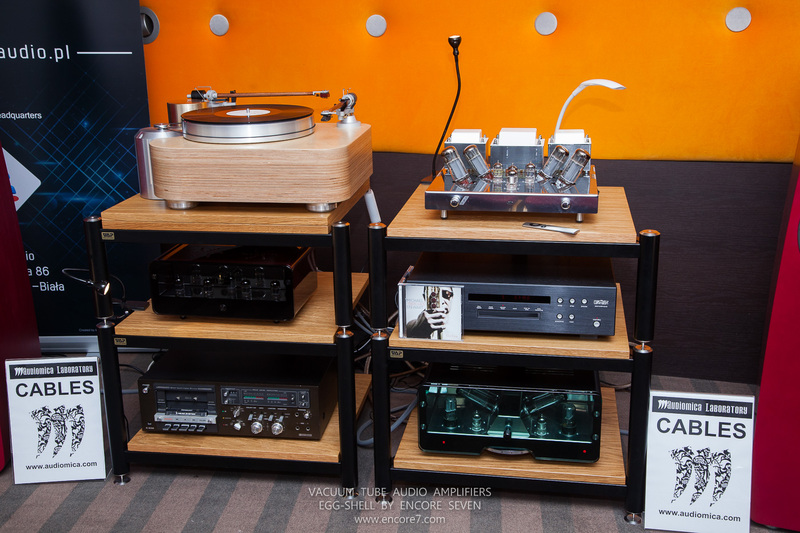 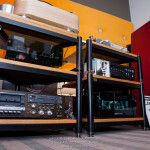 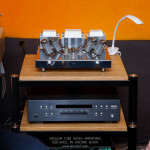 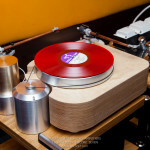 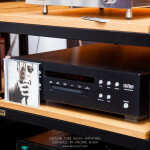 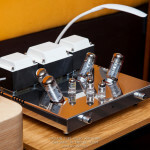 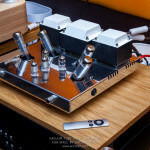 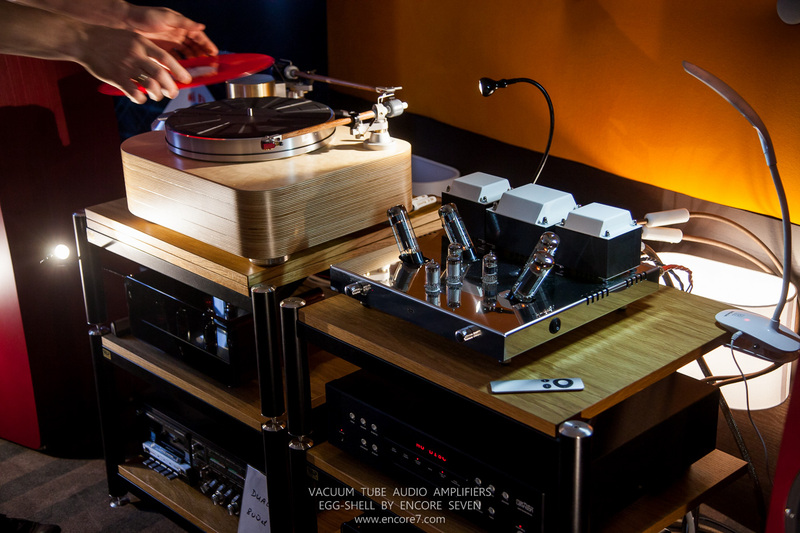 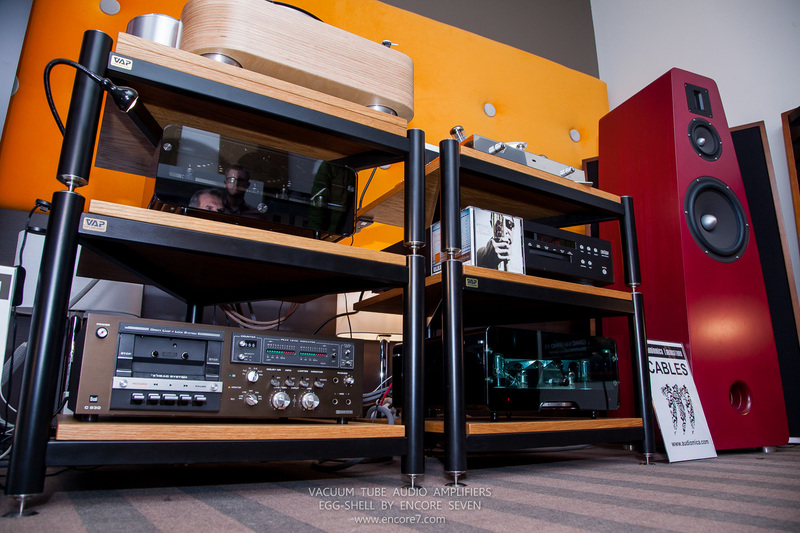 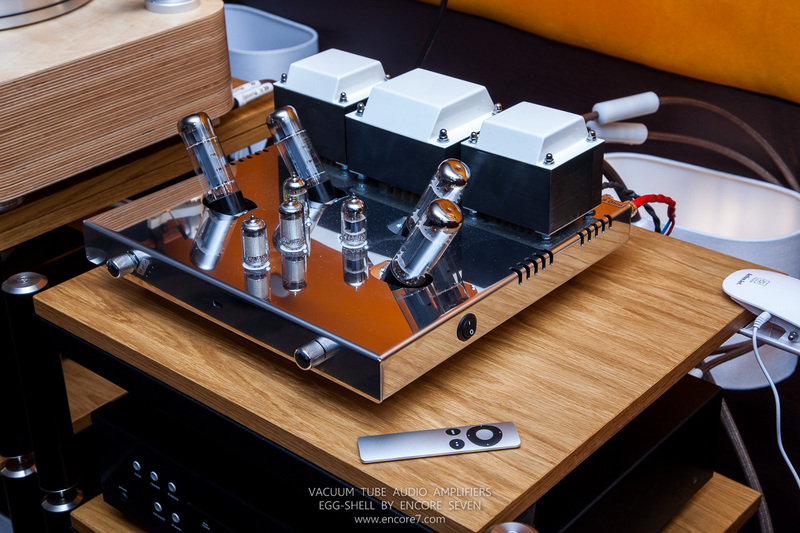 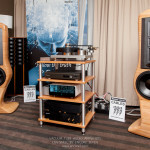 We have been visited by many guests and important and respected people from the world of audio and music. 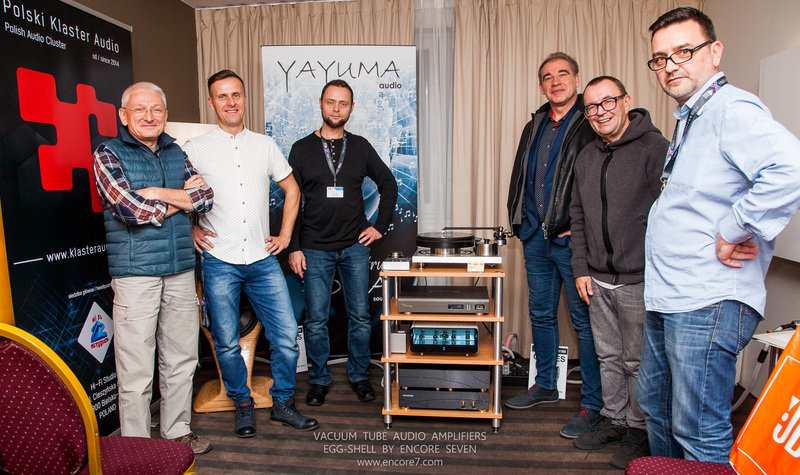 In both rooms the music director of Polish well-known radio station “Antiradio”, Mr. Marcin Bąkiewicz was our special guest who made exhibition more attractive with his musical presentations.